Copper Nickel Pipesis the first choice of residential housing water pipes, heating,cooling pipes installed. The products are widely used in aviation, aerospace, ships, military industry, metallurgy, electronics, electrical, mechanical, transportation, construction and other fields of the national economy. 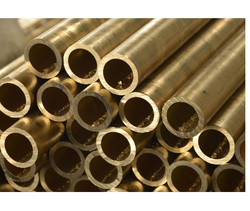 Looking for Copper Nickel Products ?